Looking for something different for your event? 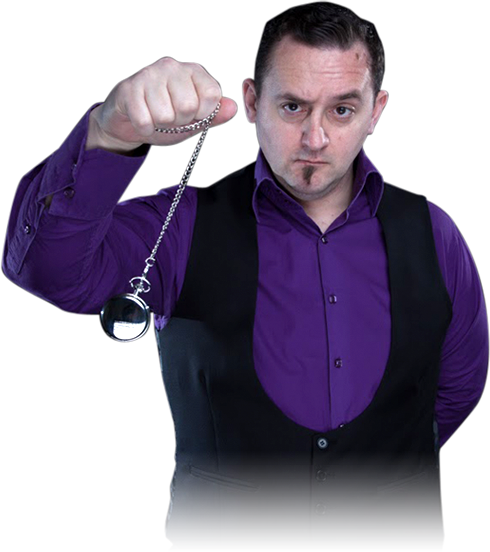 Stage hypnosis is great for corporate functions, pubs, clubs, theatres, holiday parks, private parties and fundraisers. Give your guests a night to remember. Imagine everyone talking about your event and what an awesome time they had. From tropical holidays to VIP film premieres, see your friends and family on the Jezza Kyle show or meet the Chinese stand up comedian or be amazed as a giant voodoo doll teaches the guests to dance. 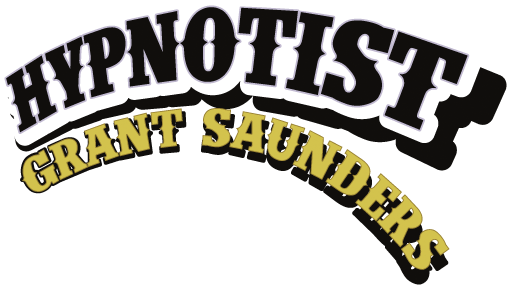 The show can also be tailored to the theme of your corporate event The possibilities are endless and all done in a Fun Filled family friendly show.